Maximum people in this world are struggling with obesity and one of the people are struggling obesity is Amber Rachdi, 26-year-old. 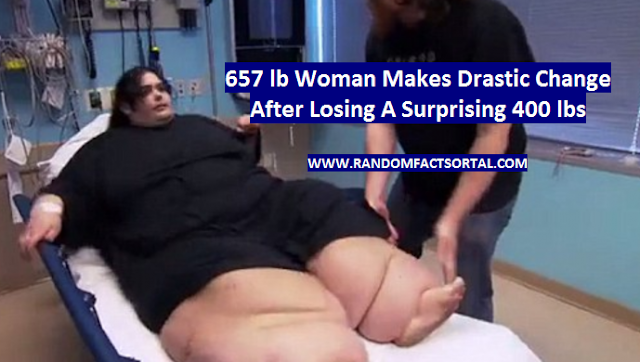 She has always suffered from fat but some time ago she was reached 657 lb. Because of too much weight, she did not have job and house. After seeing all of this she realized that she is just surviving not living. She engages with Dr. Younan Nowzaradan to help her losing weight and maintain her health and lost a surprising 400 pounds. Now, Rachdi’s amazing change has given her a new purpose of life and confidence. She has become an inspiration for many others people who are struggling with obesity and lose hope. Her journey is the source of motivation for a healthy lifestyle. 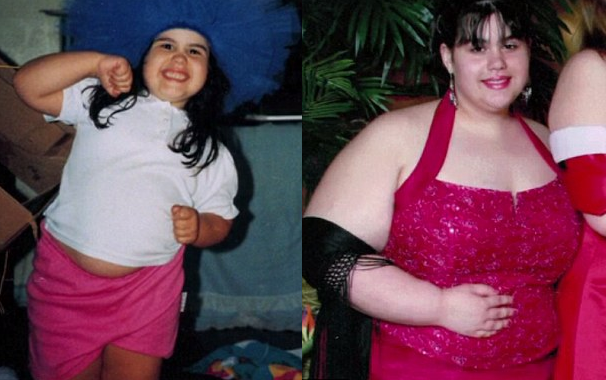 Amber Rachdi starts getting fat when she was just five years old. She told that throughout her entire life, she’s always felt hungry and in spite of eating, would never feel the satisfaction of being full. “I could be stuffed sick but I would still want to eat something if it was put in front of me,” Rachdi admits. Rachdi reached the danger point when she weighed 660 pounds. She was living with her parents and boyfriend in Troutdale, Oregon who did nothing but enable her eating habits. Her self-confidence and independence began to quickly diminish. She couldn’t drive, work, drive, walk or take care of herself. The only time she would leave the house was to get more food. 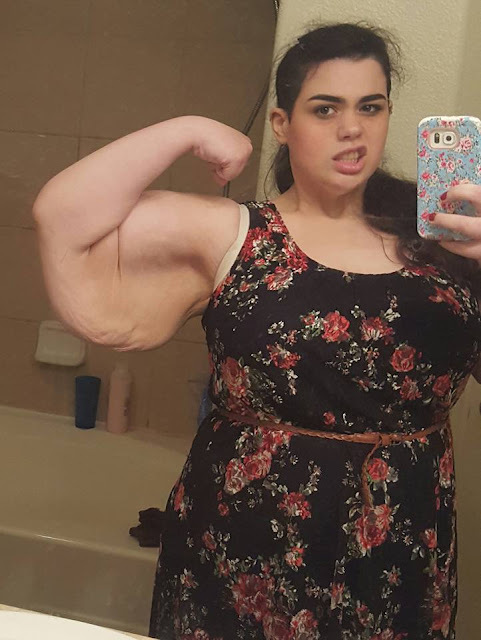 Amber’s weight loss journey was documented by TLC’s series “My 600-lb Life”, which chronicles morbidly obese people as they attempt to save their own lives. She traveled to Houston, Texas to meet the show’s resident weight-loss surgeon, Dr. Younan Nowzaradan, in hopes of a gastric bypass. Dr. Nowzaradan told Amber that she would have to lose 20lbs before surgery. She knew that her life in danger, she start eating healthier and incorporating light workouts on daily basis. Amber reduced 17lbs over three months, which induced Dr. Nowzaradan to perform the surgery. However, Rachdi even admits that gastric bypass surgery isn’t a solution for major weight loss, but is more of an aid to get people on the right path. Amber’s drastic weight loss has amassed her quite a following. She currently boasts over 70,000 followers on Instagram and has over 40,000 people following her Facebook page.